School of Health Professions adviser rewarded during Staff Recognition Week. 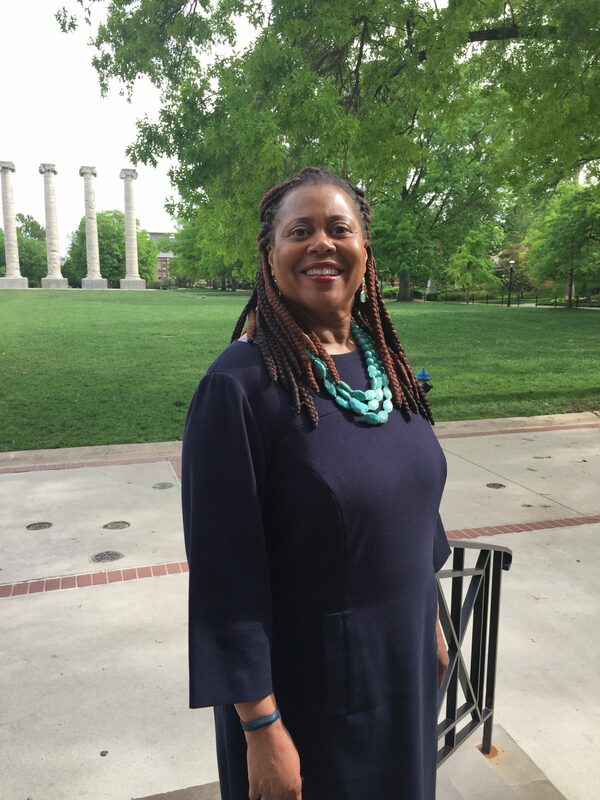 Karen Hayes has spent her adult life fighting for greater inclusion, diversity and equity at Mizzou. And she can point to exactly where it started. As a young college student at Mizzou in the 1984, Hayes took a class entitled “Women, Race and Class,” taught by professors Dorothy Haecker and Frances Jones Sneed. Hayes performed well in the classroom but also put her new ideas into practice as a student and, later, as a recruiter/academic adviser in the College of Education and School of Health Professions. She protested the university’s practice of investing in apartheid South Africa, recruited non-traditional and minority students to the College of Education and created the Dorsey Scholars Program to increase the number of underrepresented students graduating from the College of Education. In 2016, she moved to the School of Health Professions where she advises students, including those from marginalized backgrounds. In addition, she serves on the iBelong@Mizzou committee, which is devoted to improving the school’s inclusion efforts, particularly for students from first-generation college, underrepresented, LGBTQ or low-income backgrounds. Having served at Mizzou for three decades, Hayes has seen the incremental progress on campus — the “long game” toward greater inclusion, diversity and equity.